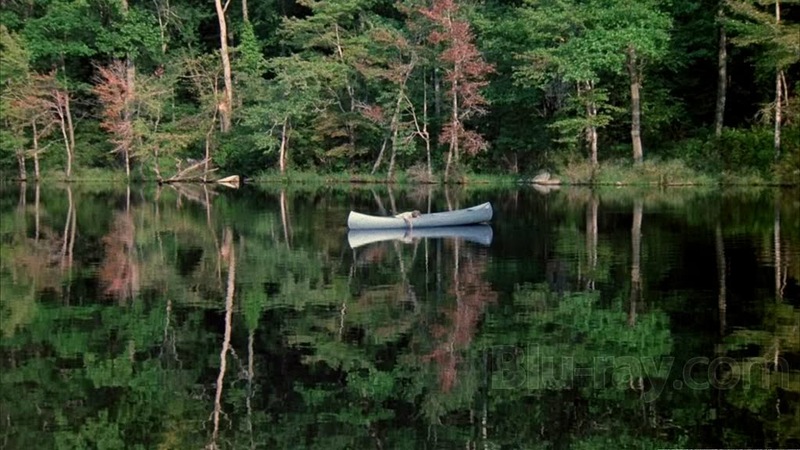 In the Friday the 13th movies, the sound so many people think they hear “Ch Ch Ch”, is actually “Ki ki ki, ma ma ma”, Harry Manfredini created it after he knew of the scene where Mrs. Voorhees is saying “Kill her Mommy” and it is actually his voice echoed that makes the sound. The original theme is so frightening, even Alice Cooper had to borrow it for the track that he contributed to the Friday the 13th Part VI: Jason Lives soundtrack. As you must know, Alice is no stranger to nightmares, slashers, splatters, ghouls and goblins. So here now is Alice with ‘He’s Back (The Man Behind the Mask)’, complete with the infamous “Ch-Ch-Ch, Ah Ah Ah”. Grab your machete and enjoy. I didn't know that little fun fact. Who ever said you couldn't learn a thing or two at Uncle T's? Nice Alice Cooper artwork.Hey TNUC,which Hockey mask did you think was the best? I'm partial to the “takes Manhattan” design myself. the takes Manhattan is cool, but I really dig the Friday 3 version of the mask.